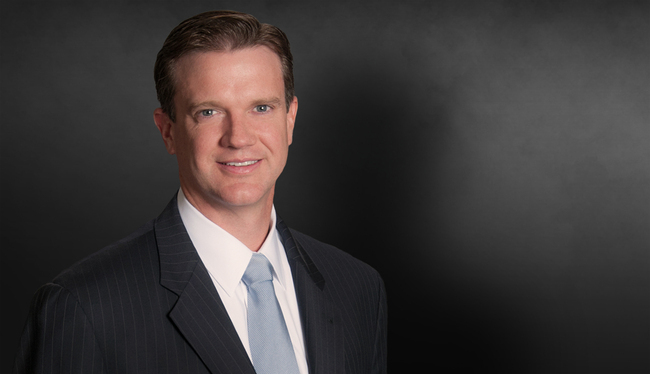 Mark Johnson's practice focuses on civil litigation with an emphasis on catastrophic injury, product liability, transportation litigation, construction litigation and premises liability. He has litigated and resolved cases involving serious injury and wrongful death on behalf of clients in California, Florida, Georgia, Illinois, Indiana, Kentucky, North Carolina, Oregon, South Carolina and Tennessee. Obtained judgment for forklift manufacturer in federal court in alleged defective product wrongful death action. Assisted in defense of national transportation company in Winchester, Tennessee, after bus driver was attacked by passenger resulting in numerous deaths to passengers and rendering plaintiff a paraplegic. Verdict was below pre-trial demand. Successfully defended builder in Cobb County, Georgia, in professional negligence case where plaintiff's home suffered significant water infiltration and mold infestation. Successfully defended apartment complex owners and managers in premises liability / negligent security case. Client found 1% at fault in shooting death of young man on or near apartment complex property. Successfully defended tire manufacturer in federal court in alleged product defect case involving death and two permanently brain injured children. Obtained defense verdict for bucket truck manufacturer in case involving catastrophic injuries. Represented various apartment complexes and businesses in premises liability related litigation. "Premises Liability: Third Party Crime," presentation, Engle Martin & Associates, September 23, 2015.